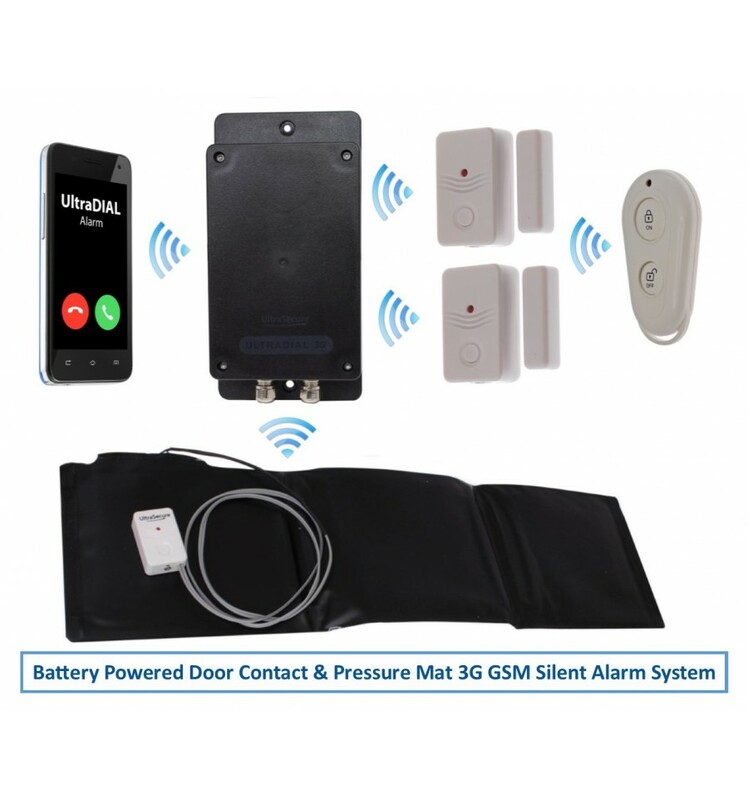 UltraDIAL battery powered Covert 3G GSM Wireless Door/Window & Floor Pressure Mat Alarm, this kit will silently call up to 3 x key-holders by Phone & SMS when triggered, supplied with 1 x Remote Control, 2 x Wireless Magnetic Contacts & 1 x Floor Pressure Mat. 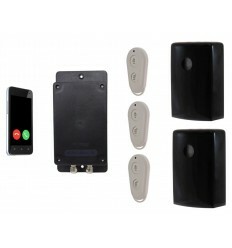 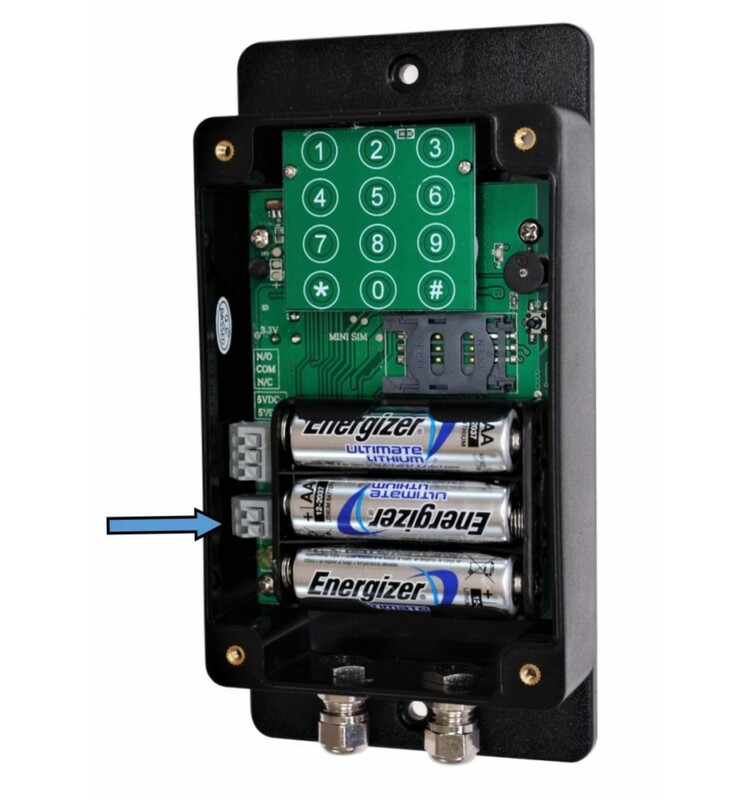 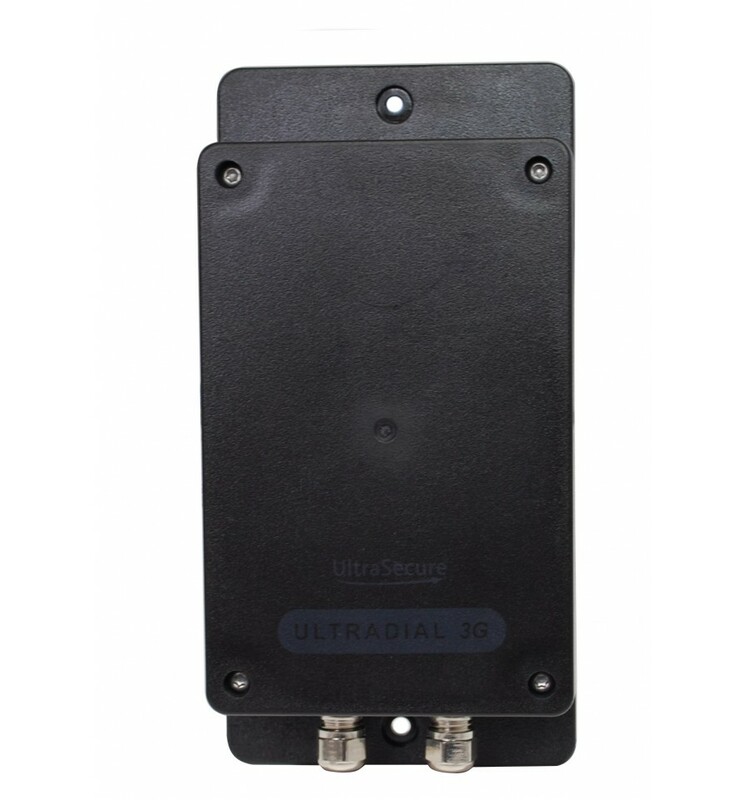 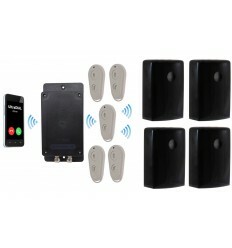 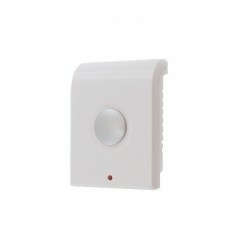 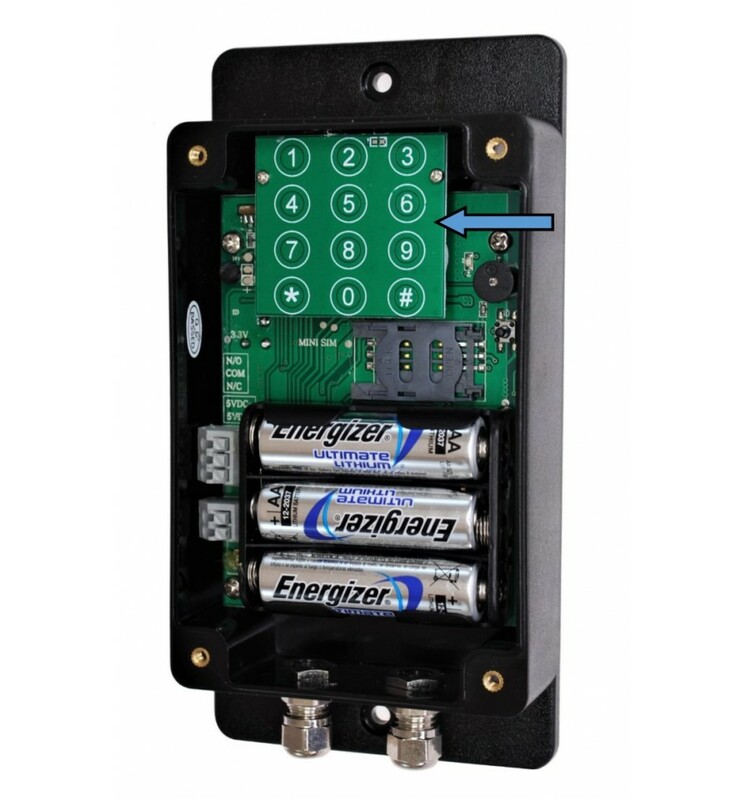 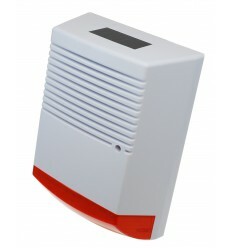 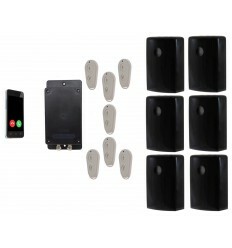 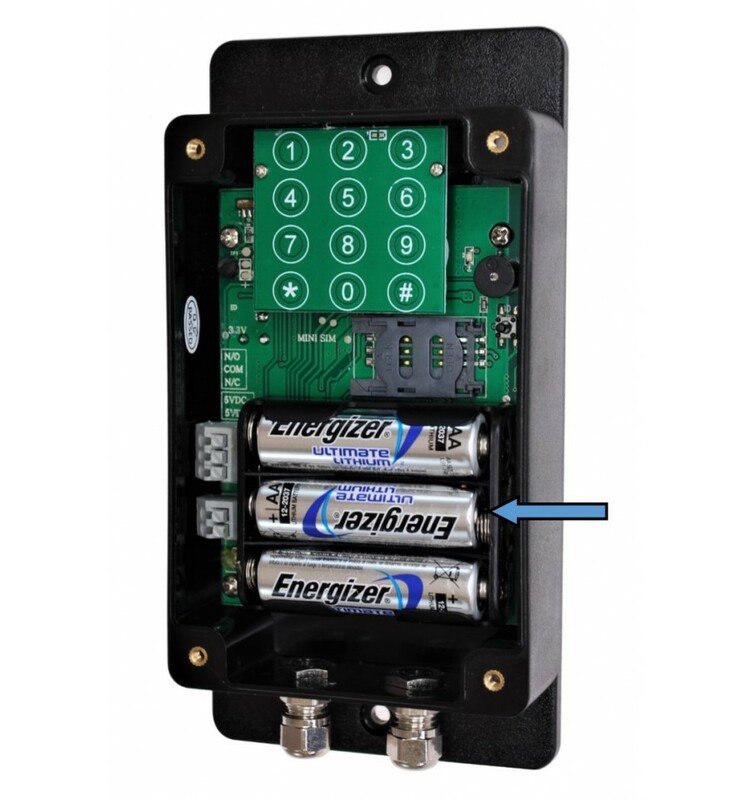 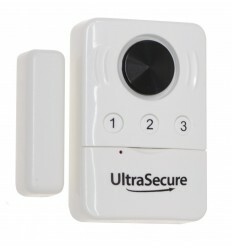 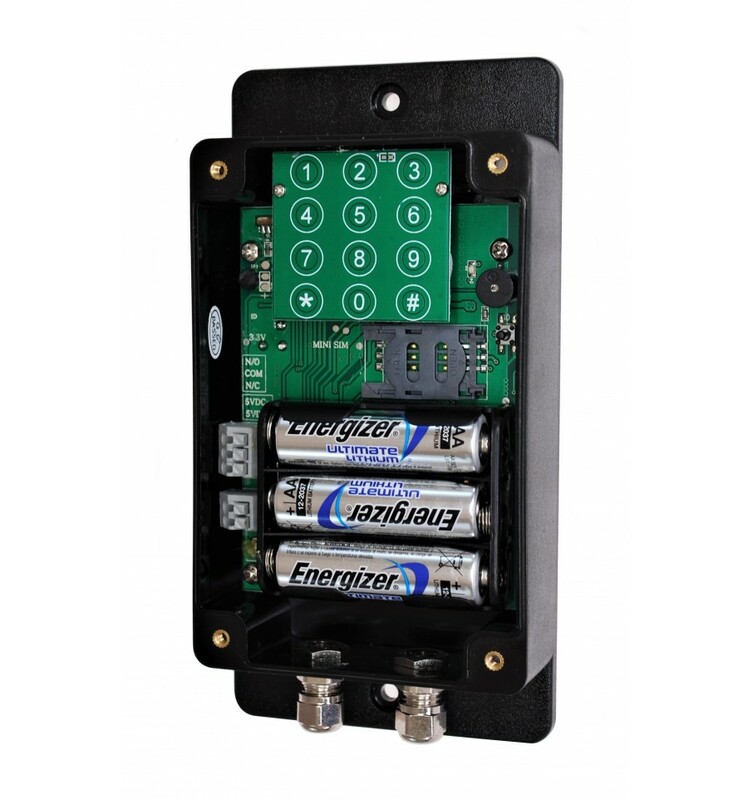 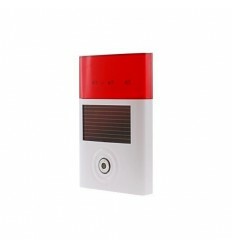 UltraDIAL battery powered Covert 3G GSM Wireless Door/Window & Floor Pressure Alarm, this kit will silently call up to 3 x key-holders by Phone & SMS when triggered, supplied with 1 x Remote Control & 2 x Wireless Magnetic Contacts & 1 x Floor Pressure Mat. 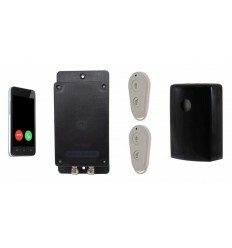 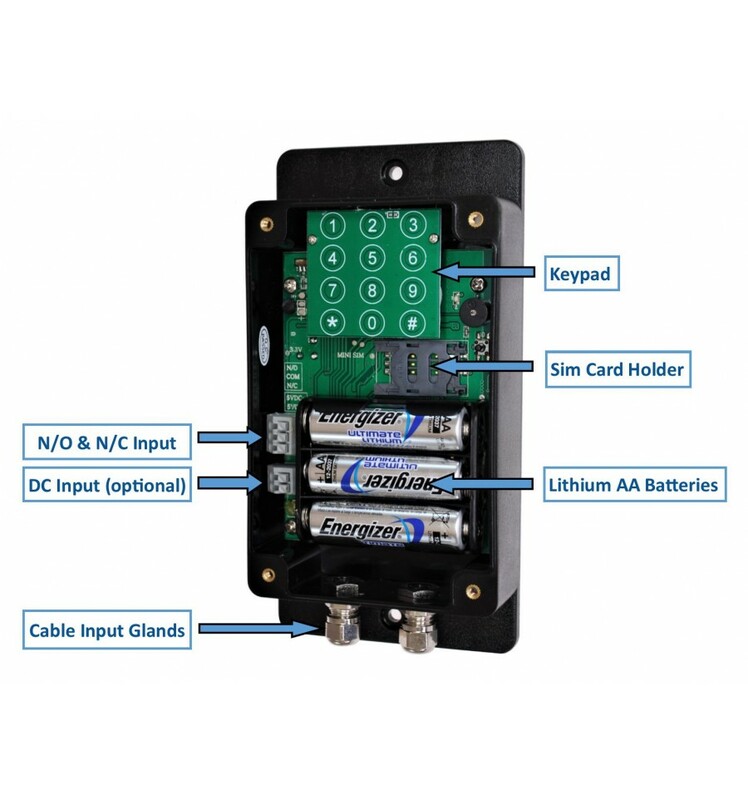 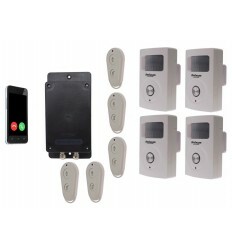 This kit comprises of a battery powered 3G GSM UltraDIAL Covert Alarm Dialler, 2 x battery powered Wireless Magnetic Contacts & 1 x Floor Pressure Mat. 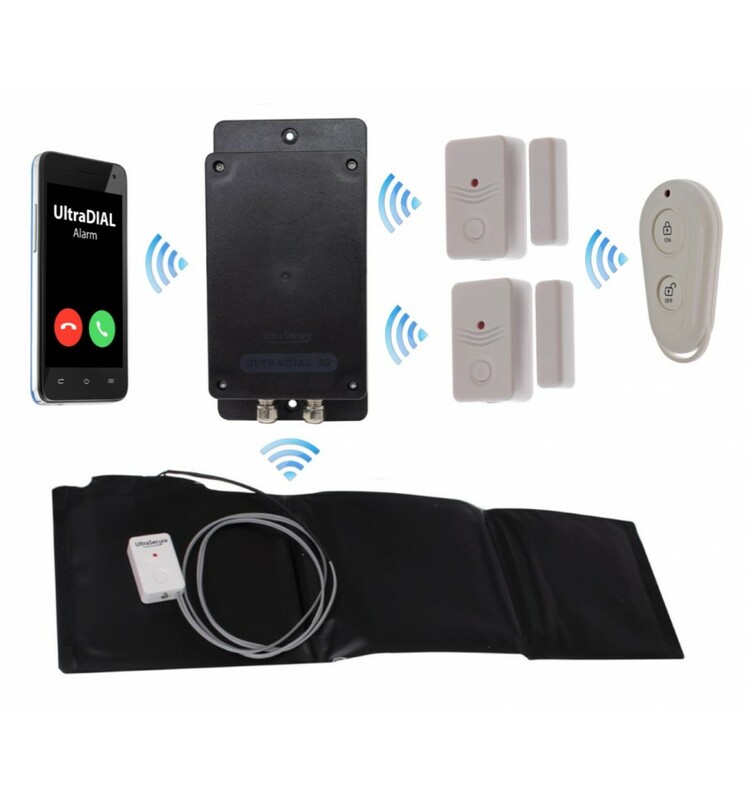 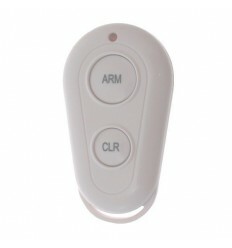 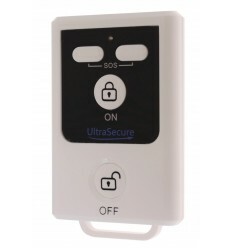 The UltraDIAL, Contacts & Floor Pressure Mat are connected to each other within a unique Wireless Network and are all Armed & Disarmed at the same time using the Remote Control. 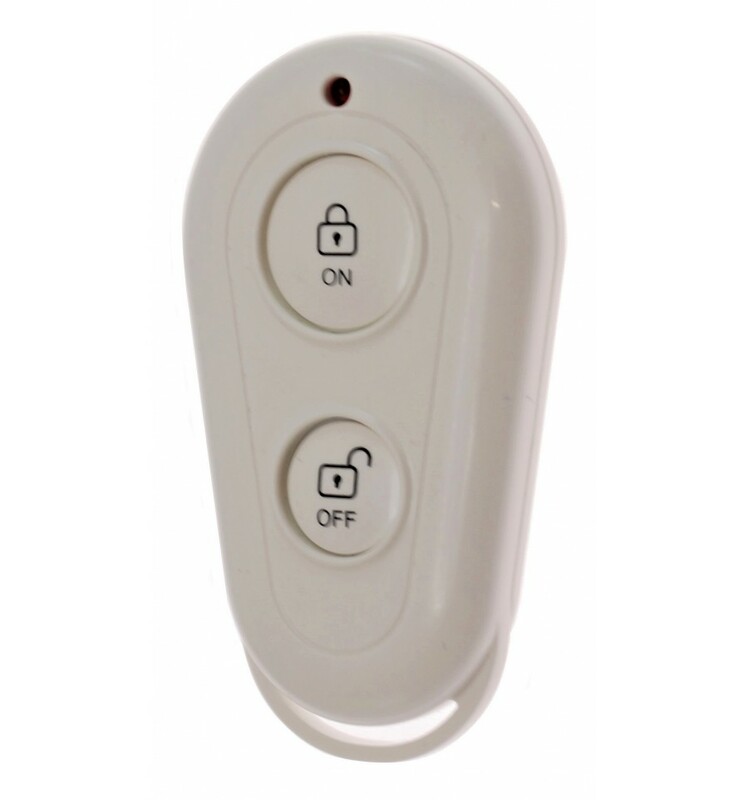 The Magnetic Contacts are fitted onto a Door or Window together with the Magnet being fitted onto the frame in such as position that both parts are nearly touching when the Door or Window is closed, the Pressure Mat is placed underneath a small Mat or Carpet. 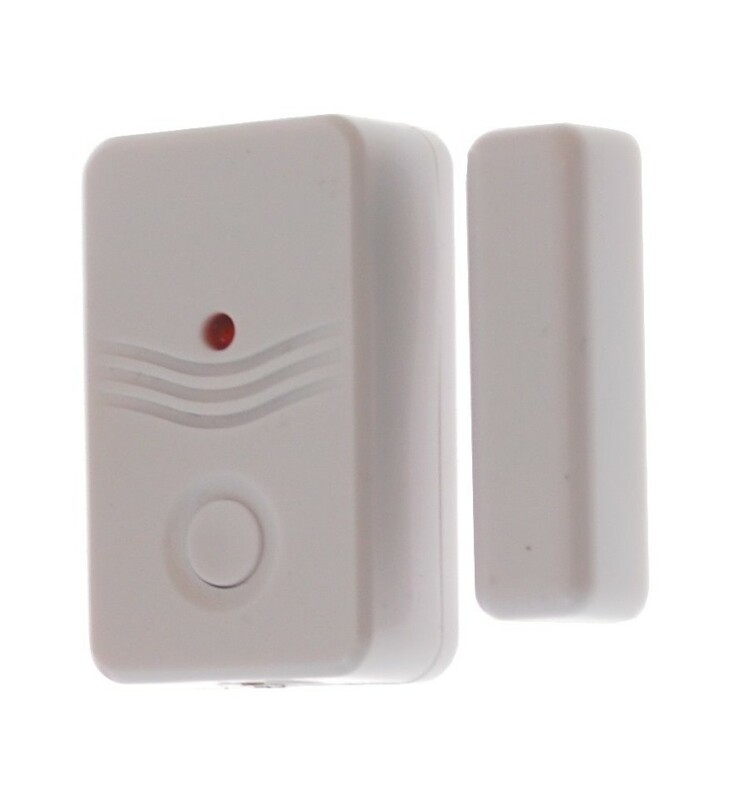 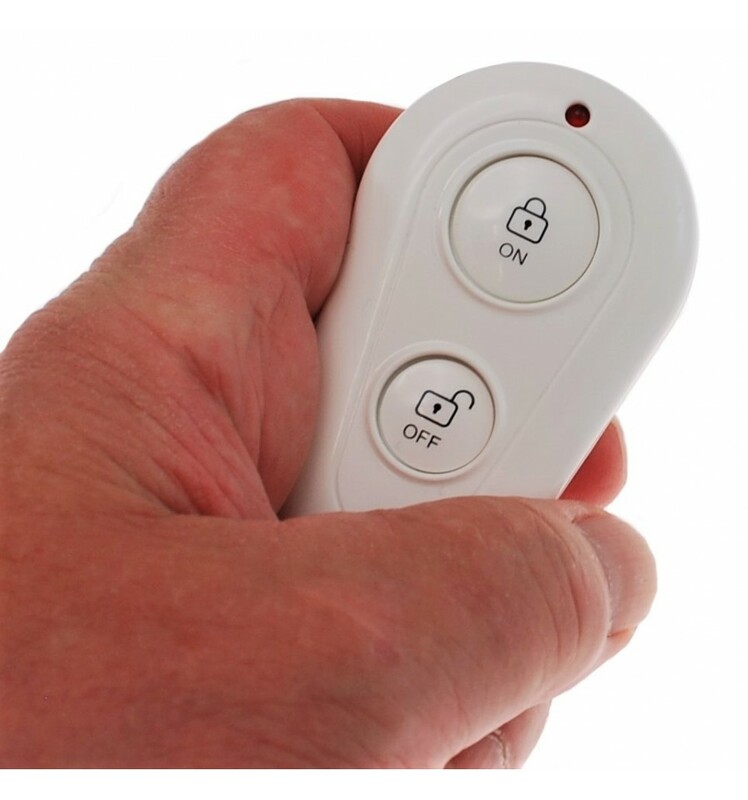 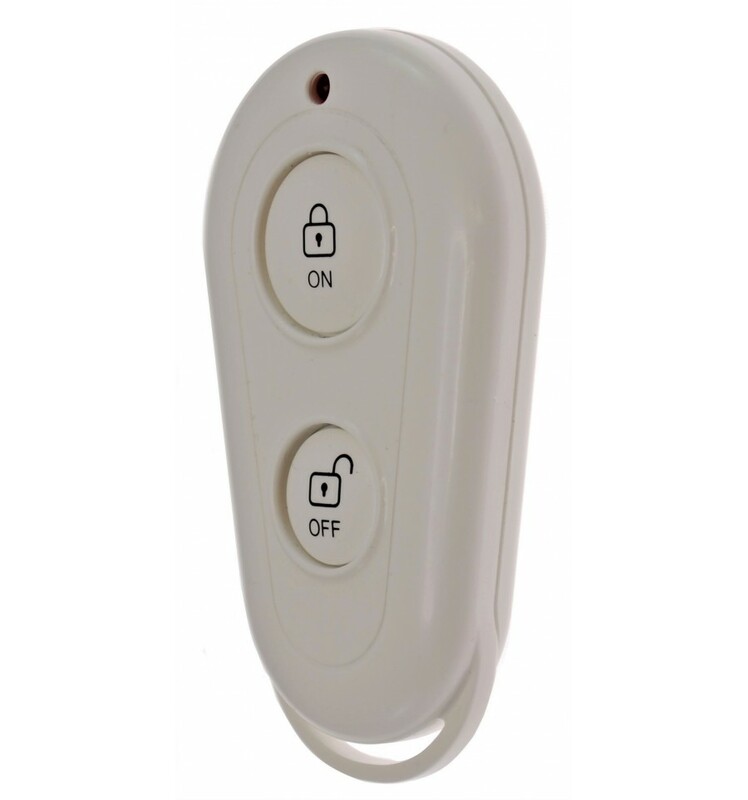 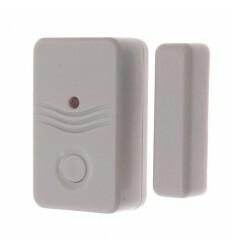 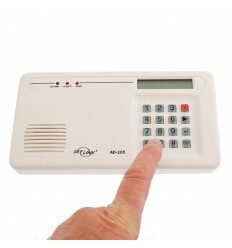 If the Door or Window is opened or if someone stands on the Mat when the Alarm is Armed, they will silently trigger the UltraDIAL Alarm which will be secretly contacting up to three key-holders by Telephone & SMS. 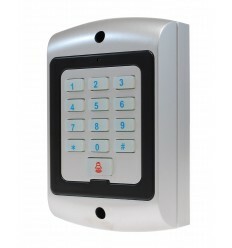 Additional Door Contacts & Mats can be added (no limit). 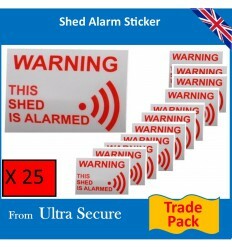 Narrow Boats Boat (UltraDIAL hidden inside the Boat, Contacts on Front & Rear Doors, Pressure Mat underneath a Mat on the Bow or Stern). Static Caravan (UltraDIAL hidden, Contact on the Doors, Pressure Mat underneath a Mat). 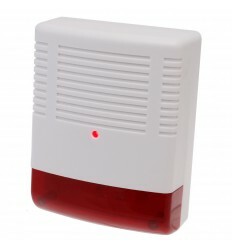 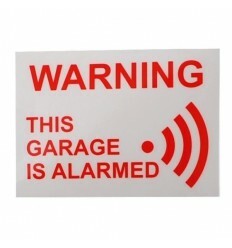 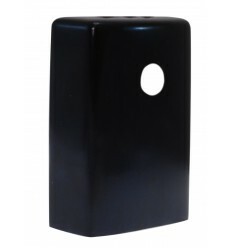 The Mat would be ideally placed underneath an existing Floor Mat, connected to this by one metre of cable is the battery powered Wireless Transmitter, if someone stands on the Mat a Wireless signal will be sent to the host Alarm or Sirens. 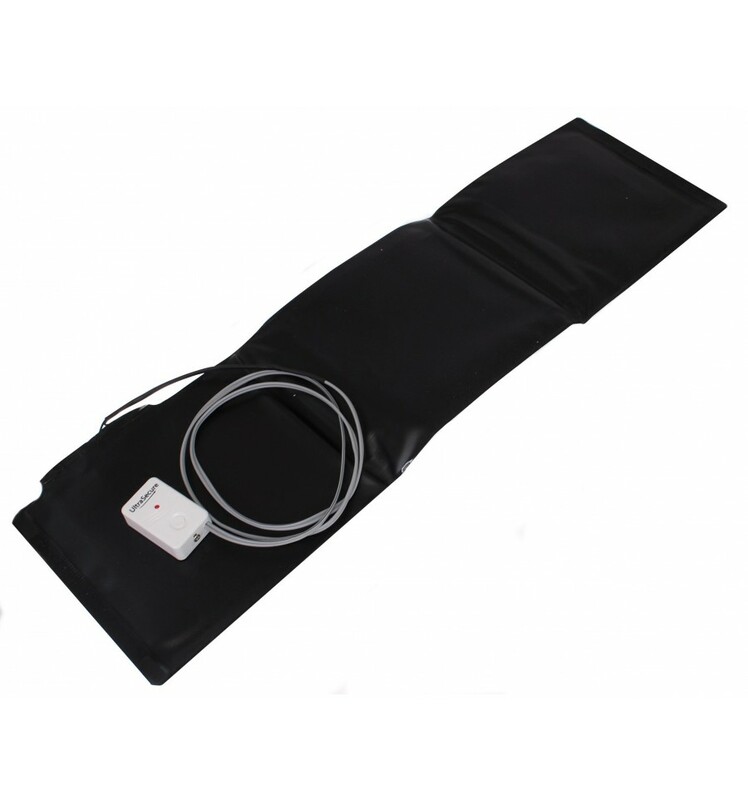 The Mat is IP64 rated, therefore can withstand light splashes of water, but it wouldn't take much to protect it from further water ingress. 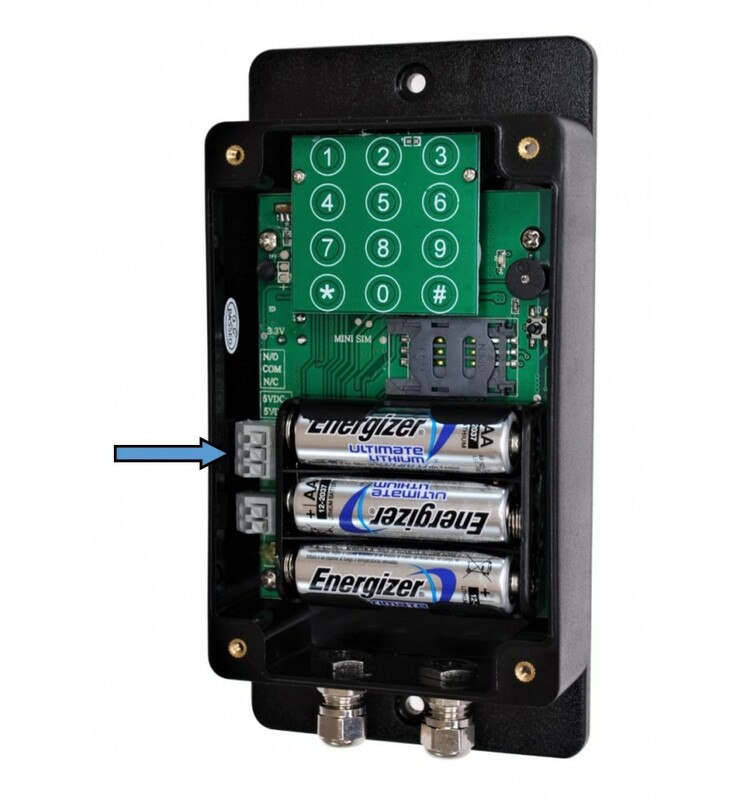 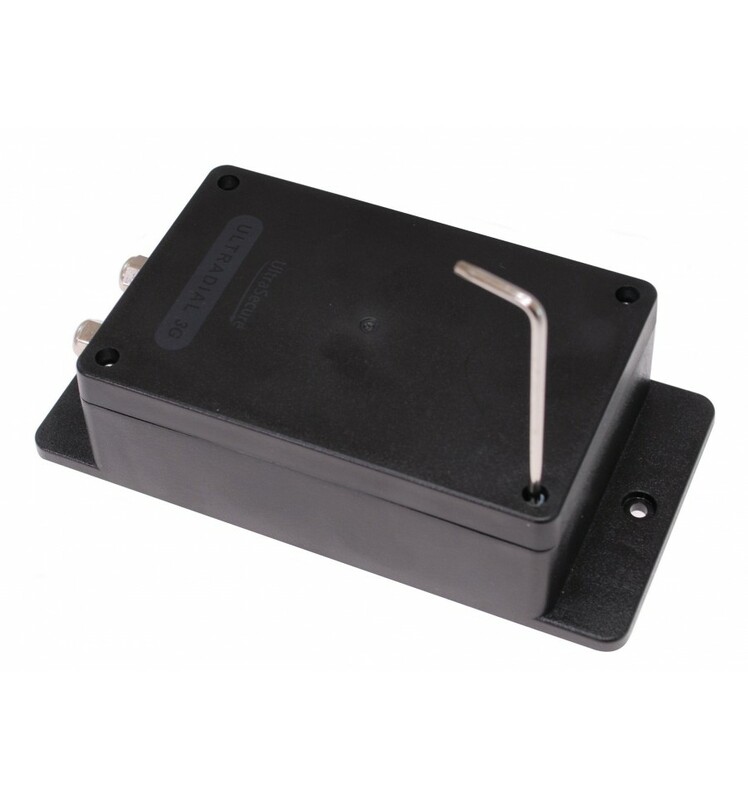 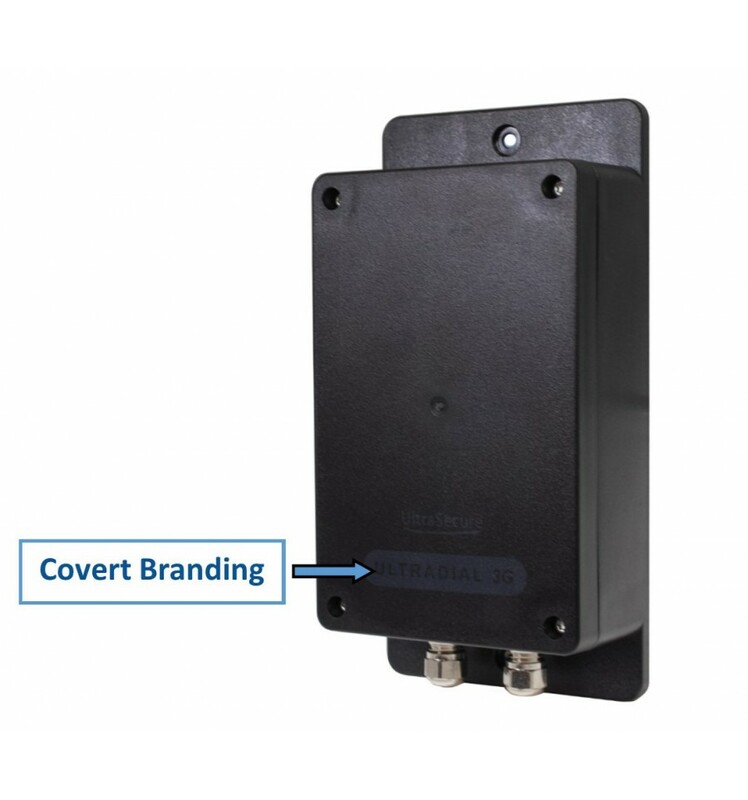 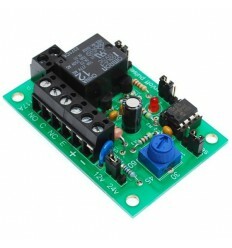 The Transmitter is not waterproof and needs to be positioned in a dry location of inside a weatherproof box. 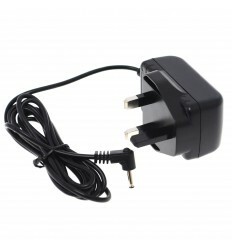 1 x Metre of Cable. 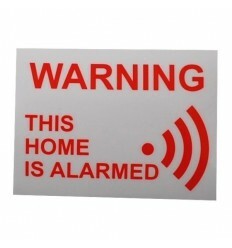 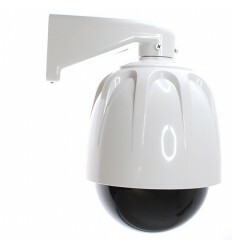 Size: 590 x 180 mm. 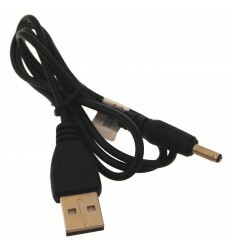 Terminal Cables: 4 (N/O + Tamper). 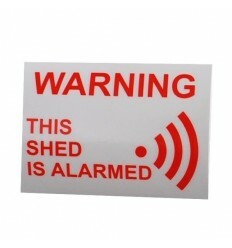 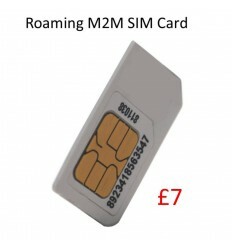 External Use: No (could be used with protection). 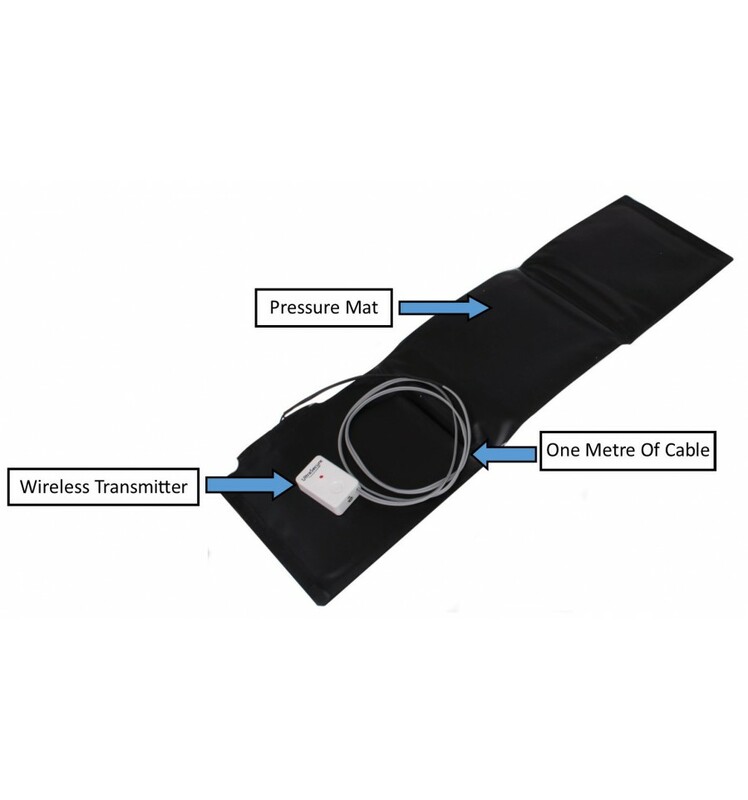 Cable Length: 1 metre (between mat & transmitter, can be lengthened). 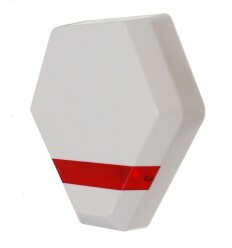 Line of Sight Wireless Operational Range: 100 metres (line of sight).